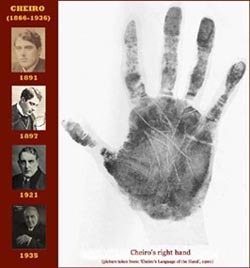 Chirologist Johnny Fincham presents Palmistry from Kirby Bedon, UK! 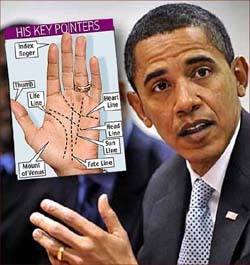 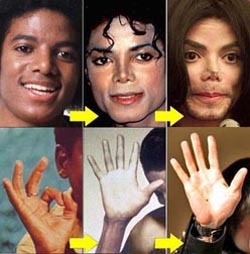 Chirology, hand reading & palmistry; author of various palmistry books. 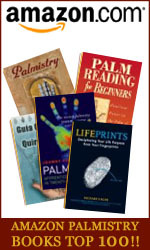 Find the perfect ‘Palmistry Christmas Gift’! 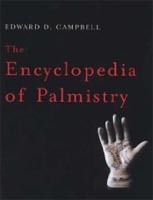 THE TOP 10 ‘PALMISTRY CHRISTMAS GIFTS’! 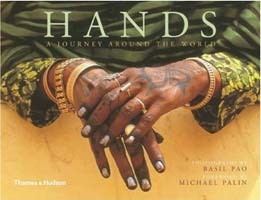 Find a perfect ‘hand-related’ Christmas gift … it’s so easy! 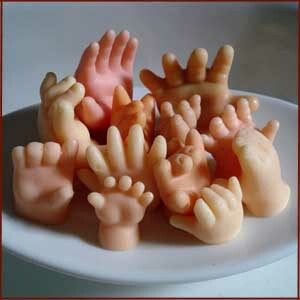 The handy Christmas gifts ‘PALMISTRY TOP 10’! 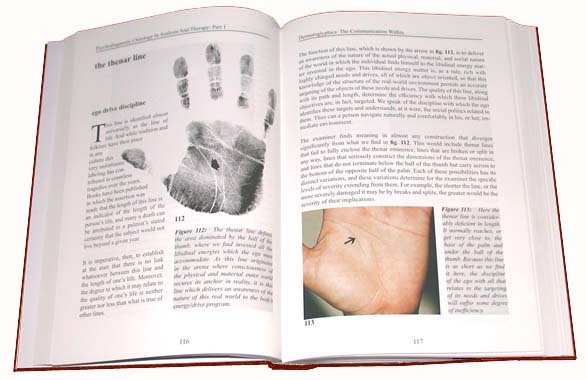 INCLUDING: Palmistry books & books about: hands around the world, hand gestures, left handedness, and some interesting ‘hand related’ gift-gadgets, such as: funny HandSoap! 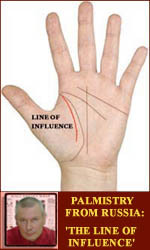 Palm reader Upendrasingh Bhadoriya presents Palmistry in Ahmedabad (India)!